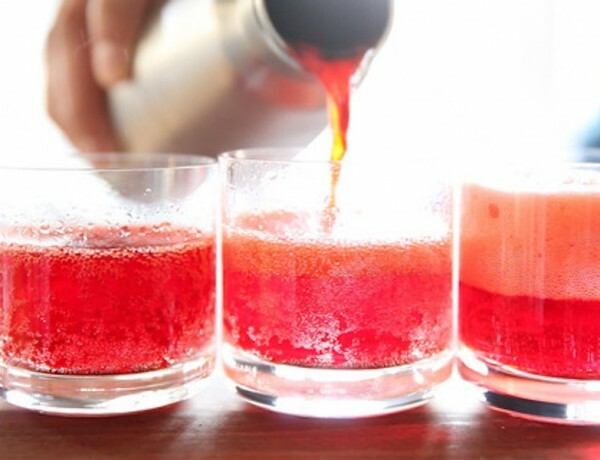 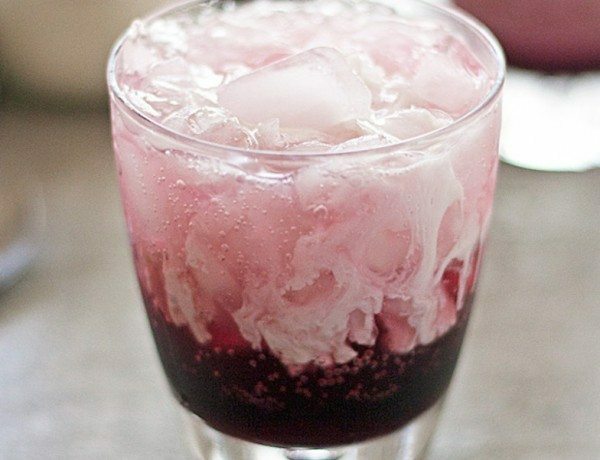 Make a creamy, bubbly, delicious Italian soda with pomegranate juice and maybe even spiked with vodka for a party cocktail. 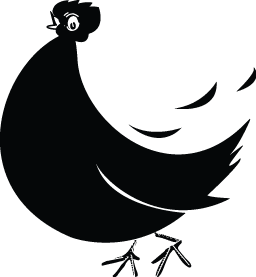 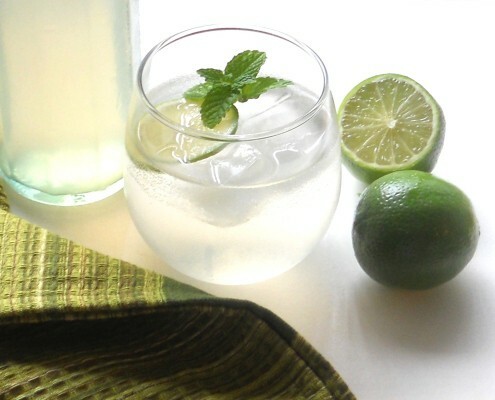 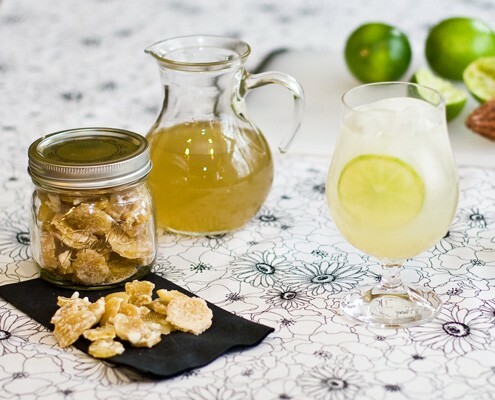 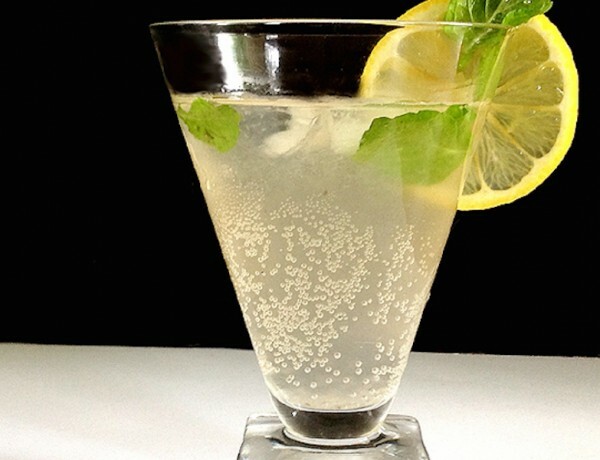 Rather than being fermented, this version of ginger beer is more of a simple soda, but is just as delicious and very easy to make. 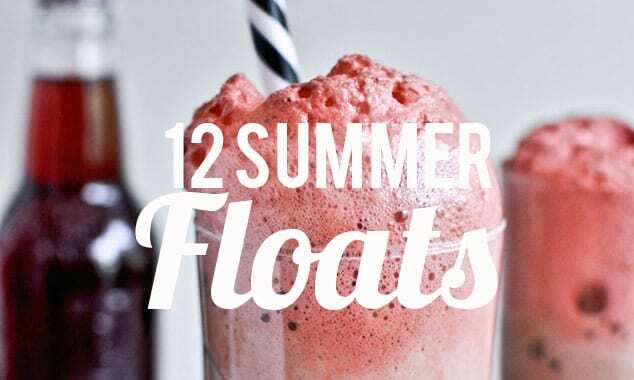 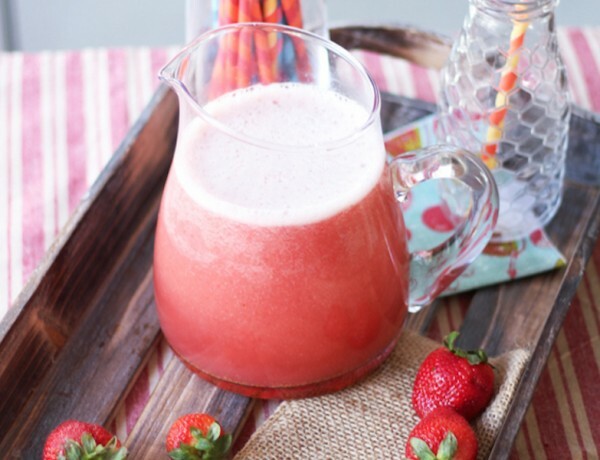 Twelve bubbly soda float recipes we are particularly smitten with this summer. 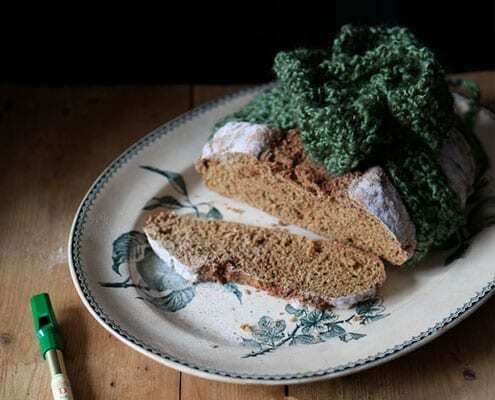 Saint Patrick’s Day is looming around the corner. 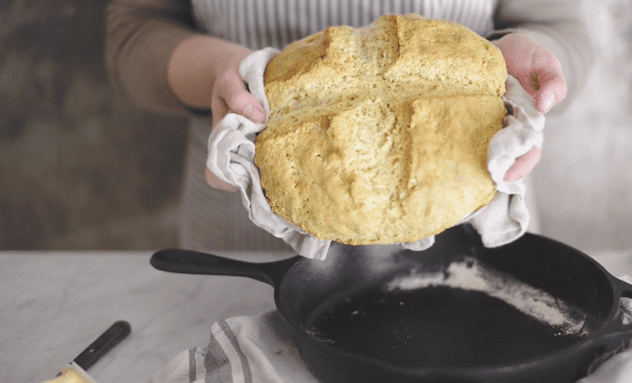 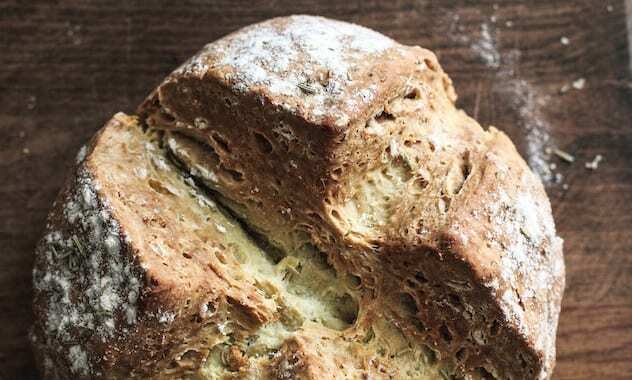 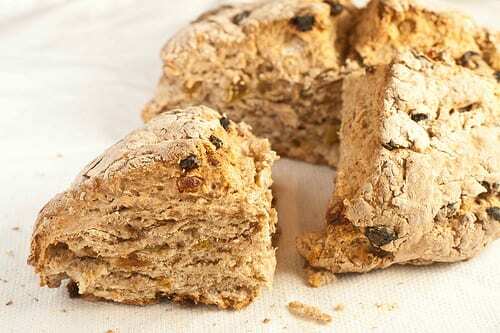 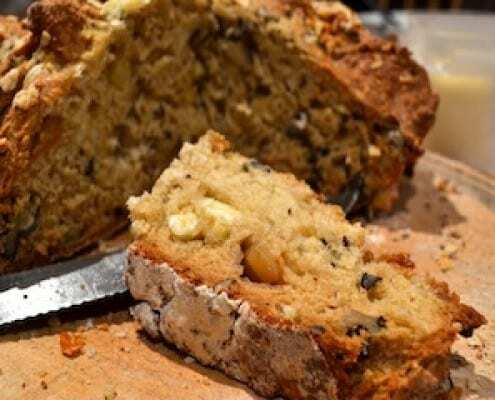 Why not bake this delightful Irish soda bread in honor of this holiday. 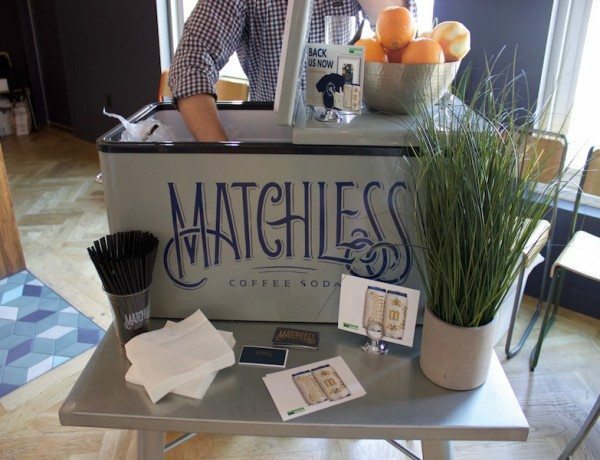 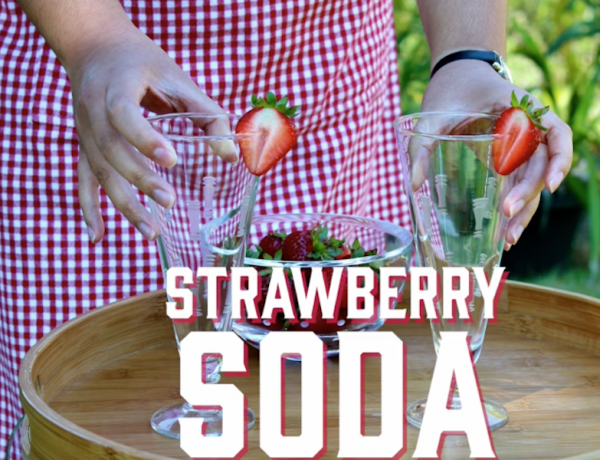 Freshly made soda is not only an easy way to stay cool, but also a great way to show of your creative side.